Offering you a range to fit your budget and taste preference. 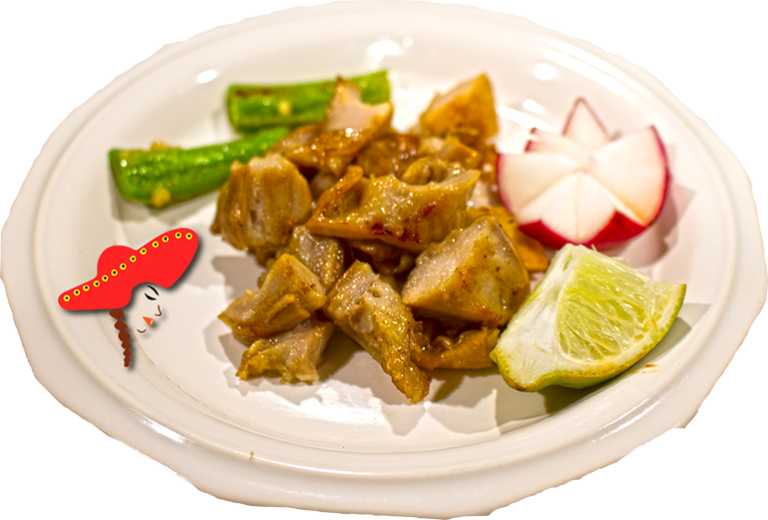 Linda's Mexican food prepares their bucke with premium pork tripe; boiled with bay leaves; onion; garlic; daily cooked thoroughly on the griddle. Have never tried Buche before and so glad I did. Buche was chewy but full of flavor. Great on tacos.